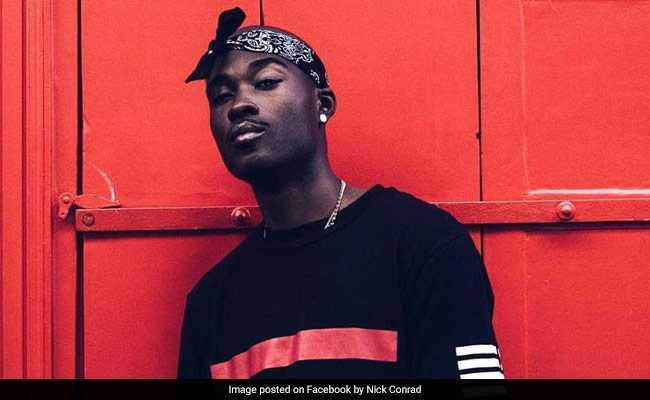 Authorities Investigate French Rapper's Call To "Hang White People"
The French rapper Nick Conrad shot to fame with a video called "Hang white people"
#NickConrad became the top trending topic on Twitter in France on Wednesday after politicians of all stripes condemned the music video, which YouTube said it had removed for violating its policy on hate speech. The video shows the rapper, a black man, performing the song as he walks through a city suburb at night, and includes a scene of him pulling a pistol on a white man crawling on the ground, and then assaulting him. The lyrics include calls to kill white people and their children, with a chorus of "hang the whities". Although YouTube deleted the original video, other uploads were available. "I fully condemn these abject words and ignominious attacks," Interior Minister Gerard Collomb said on Twitter, adding that his administration would work on getting the content taken offline. Anti-racism group Licra said: "This racist call for murder ... is abject and unbelievably violent." Far-right leader Marine Le Pen said the video showed there was "anti-white racism" in France. The prosecutor's probe is based on part of an 1881 law on freedom of the press that concerns incitement to murder and to hatred based on race or religion, a judicial source said.